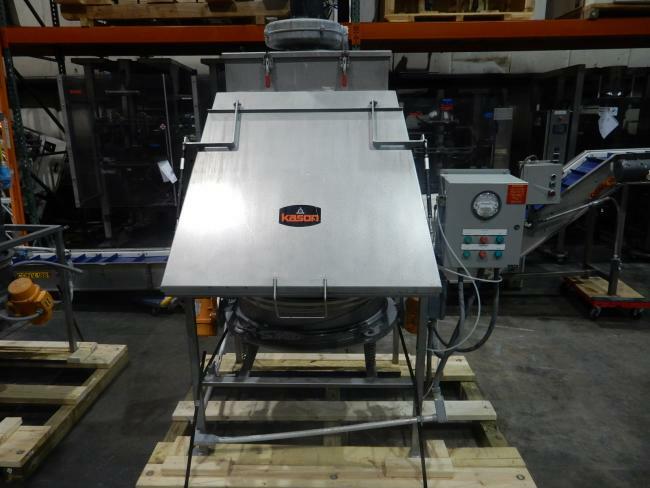 Used 2002 Kason K40-1FT-S-S Sifter for sale!!! 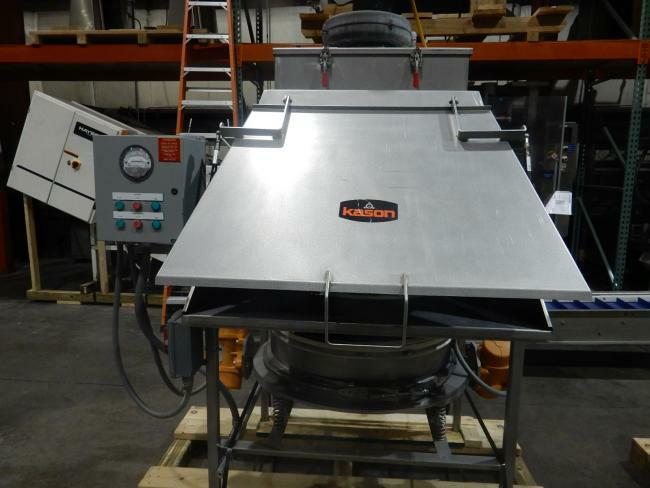 Used 2002 Kason K40-1FT-S-S Sifter for sale!!! We have a variety of sifters for sale!!! 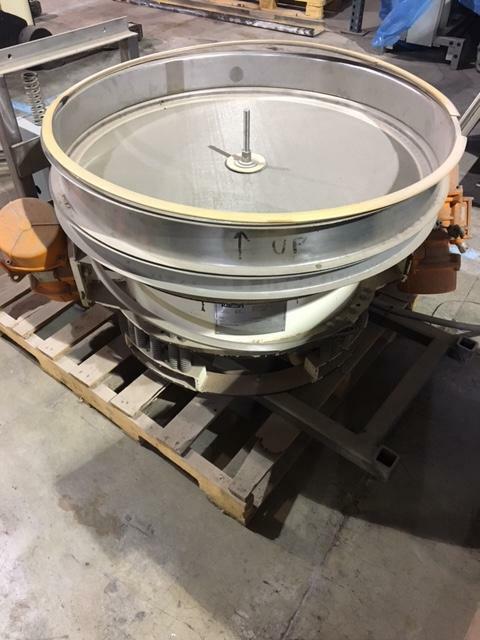 Hardly used and in pristine condition 2014 Kason KBDS-30-SS 30" diameter powder loader and sifter with dust filtration for sale!! !